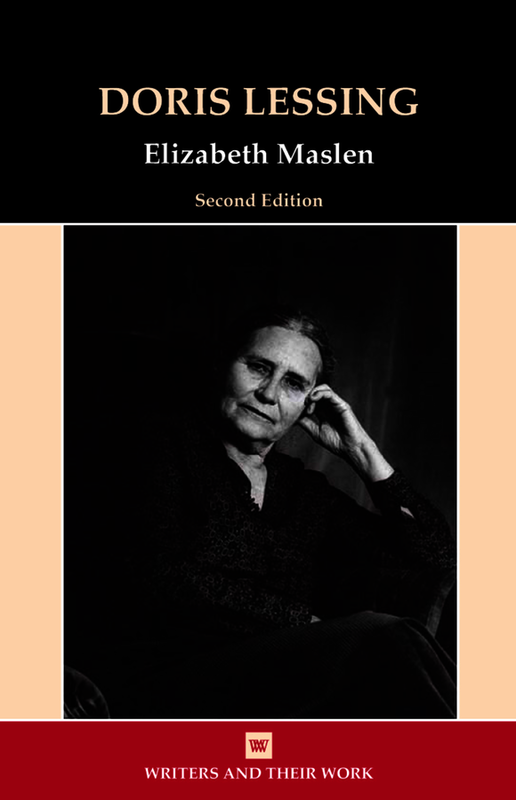 This new edition of Elizabeth Maslen's successful study covers the full range of Doris Lessing's work and explores in detail both its form and content. From The Grass is Singing (1950) through to Alfred and Emily (2008) her main concerns are shown to have a remarkable continuity, both in her commitment to political and cultural issues and in her explorations of inner space. Her experiments with form are closely analysed, and her bold exposure of jargon, cliché, and the manipulative power of language is demonstrated. While she can be seen as part of the great diasporaic influx that followed World War Two her experimentations with form blend in with the explorations of realism taking place in much British fiction from the early years of the twentieth century. This is a concise, accessible, but scholarly book, offering both perceptive critical insights and a valuable up-to-date bibliography. Elizabeth Maslen is a Senior Research Fellow of the Institute of English Studies, University of London following a long career as Senior Lecturer in English, first at Westfield College, then at Queen Mary, University of London. She has published widely on twentieth-century literature and her latest book is Life in the Work of Storm Jameson (2013).